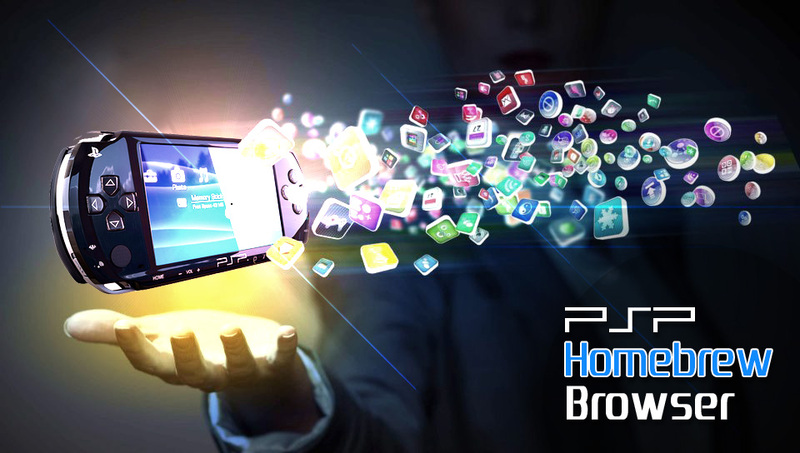 Download and install PSP homebrew directly on your PS Vita. Download que, will handle downloads and installs for you while you're browsing. Install to ux0 or ur0 pspemu directories. Background data retrieval for a smooth browsing experience. Preview galleries with homebrew information. Direct switching to Vita Homebrew Browser.